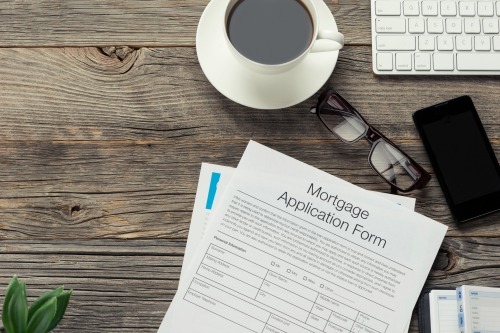 Unless you are an all cash buyer, you will need a “financial partner,” also known as a MORTGAGE LENDER, to provide the funds you don’t have to purchase your new home. This requires you to convince your new “Partner”, that you have the capability to pay back the funds they will advance you to enable you to purchase your home. You’ll see where you may have wiggle room in your budget and what you can afford for housing. Questions? Contact me today.